This is your brain during menopause. 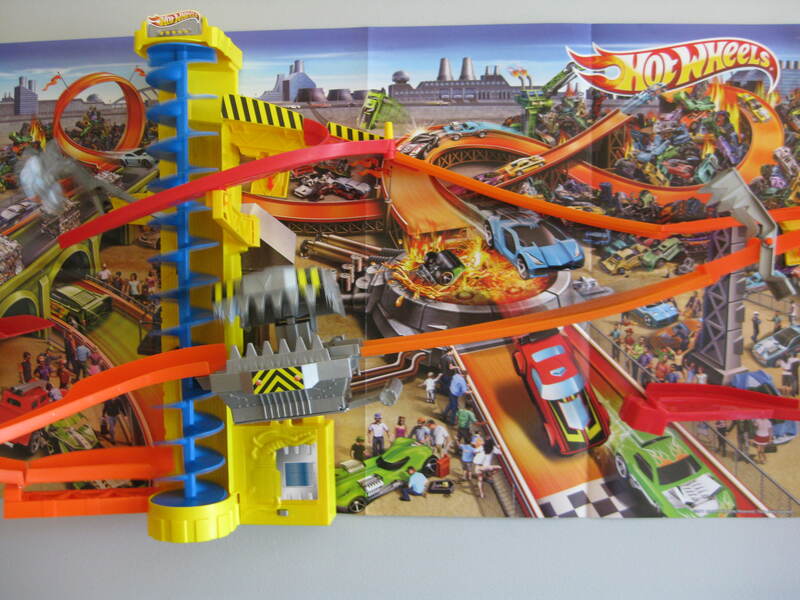 This is a Hot Wheels track that sticks to the wall. Looks like red hot fun to me. I heard Katie Couric speak about her upcoming hot new TV show. She’ll be covering a range of topics especially interesting to women, including MENOPAUSE. The banquet room where she spoke is huge, and I was so far from Katie that she looked even tinier than she does in real life. So I watched a screen in the lobby, and I liked what I heard about the upcoming show. 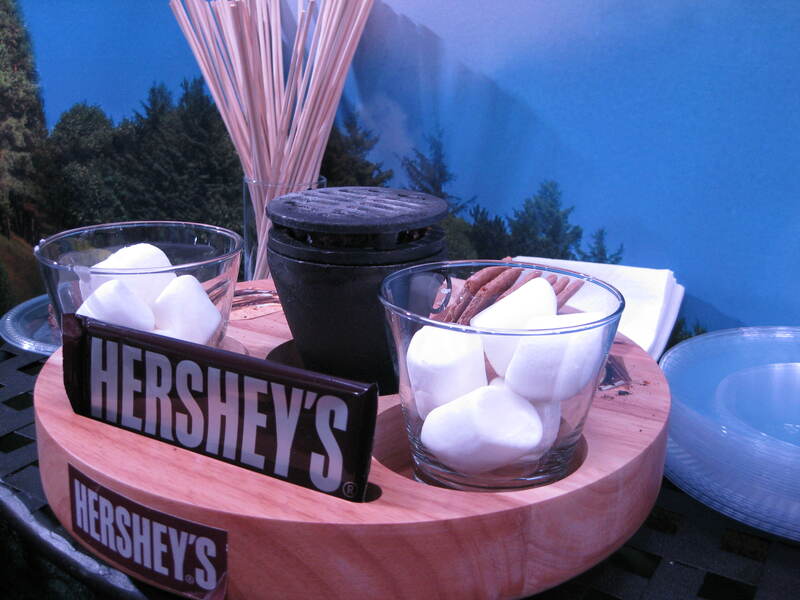 Things were so hot in the Hershey’s suite that you could make a real s’more. 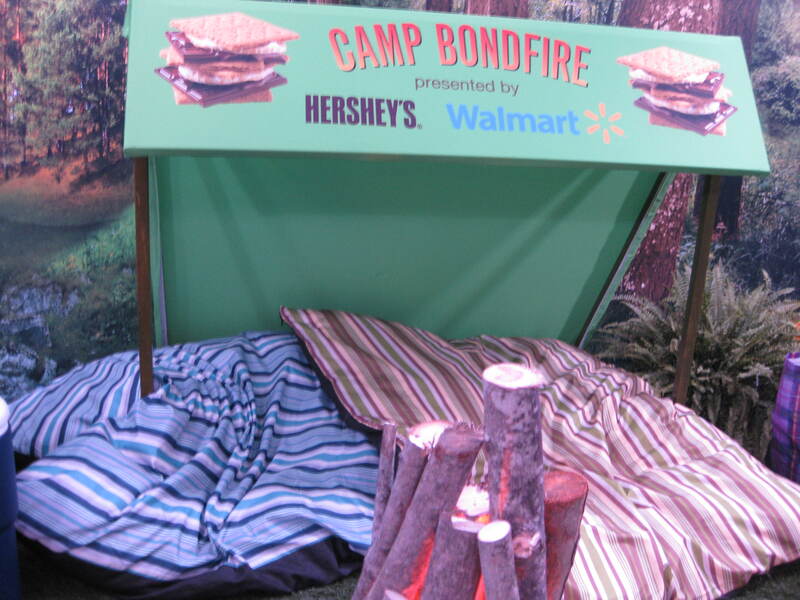 Cliff, this is my kind of camping! 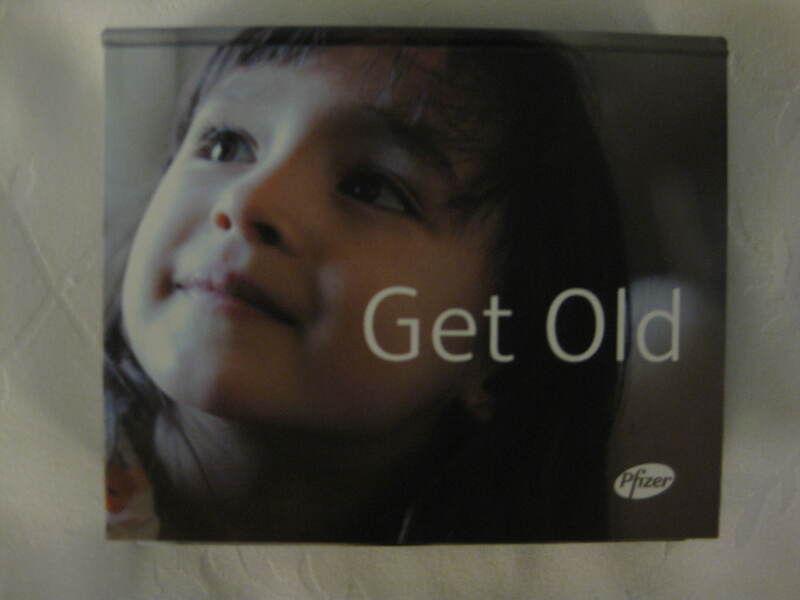 And one of the hotest topics of conversation at BlogHer is the Pfizer booth with its motto: GET OLD. I took this photo yesterday, thinking I could use it in one way or another for an upcoming blog post. Did some musing about the motto last night. Our goal of course, is to live long lives. To suggest that talk of being “old” is ageist, seems odd to me. Old isn’t bad. Sure, the thought of old makes me sad, sometimes, but to be “old” and to be called “old” should not be considered a negative. That’s what we boomers are fighting to change. Shying away from the word “old,” especially when used with positive intentions, seems counter-intuitive. Opinions, oh hot and wonderful readers? Do you think Pfizer is off base or do you like the motto? 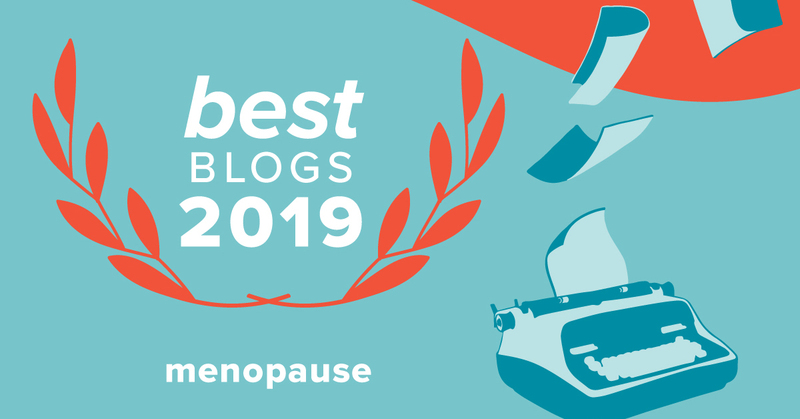 Previous postBlogHer Encore: It’s Mostly a Girl Thing! Next postFinal BlogHer ’12 Report: Starstruck! “Get Old” seems very puzzling to me. Do they mean “grow old” or do they want people to understand (“get”) being old? And why the young girl? Sorry, Pfizer, you’ve lost me. Otherwise, the BlogHer conference sounds “cool”! The motto doesn’t do anything for me either. I know we can’t deny getting old but we don’t need to rub it in, so to speak. Just doesn’t seem very upbeat to me. Kind of blah……The little girl is adorable though. I’d have to agree with the previous 2 comments. “get old” doesn’t do much for me either. Sounds dreary and doesn’t fit with the little girl. I like Judy’s idea of “MAke Old fun” or how about “old is the new young” although that doesn’t make much sense either but I thought I’d just throw it in for the heck of it. I think you should lobby Pfizer for a new slogan although it’s probably not worth the effort. 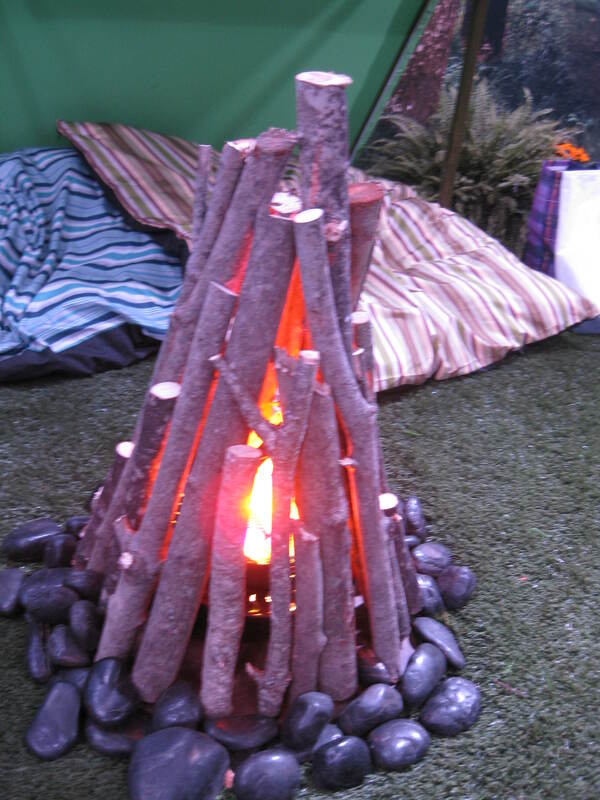 Marshmallows- now that’s something hot I can enjoy! Funny but the slogan doesn’t bother me at all (perhaps because I worked in the industry for 20 years). Pfizer makes life saving drugs. You can’t get old if you die young. It’s that simple. Not sure what the big deal was! As a cancer survivor, getting old has been a real triumph for me! sounds like you are having a blast. Sorry, I feel the less medication we take the better and it sounds like this drug company is gearing up for a “new” one to throw at us. Katherine’s suggestion is much better. I appreciate the comments made by Stacie and Frances. It adds a new perspective to it. I guess we needed to know the context. Thanks everybody for all your thoughts. I’d love to know if Pfizer gets a lot of complaints. I still don’t mind the slogan but definitely think it’s discussion worthy. Okay, where do I get a Hot Wheels track that sticks to the wall? Too cool. At the toy store. Maybe this is what we need to decorate the walls of the tutoring center. Fun times in the ASC!